In medicine, there are conditions that are not treated by general practitioners. Ideally, when a particular condition is severe or a sort of complication arises, general practitioners often refer their patients to experts referred to as specialists. This is not done because the doctor doesn’t understand the condition but because it deserves the attention of an expert for the right medical care. In optometry, there are eye doctors who fit specialty contact lenses, even though many optometrists do not know much about it or prefer not to fit them. Broadly speaking, any general care optometrist or eye doctor can check for eye diseases and disorders, write the perfect prescription for new glasses, and teach patients how to put on contact lenses in a healthy fashion. Most people will be satisfied with this general care, but there are individuals with corneal irregularities that disrupt this traditional eye care practice. These “hard-to-fit” contact lens patients, for instance, are not candidates for wearing standard contact lenses and struggle with standard prescription eyeglasses. Are Your Eyes Hard To Fit? Do you have trouble wearing contact lenses that they are painful or constantly uncomfortable? You may fall under the category of a hard to fit patient. However, most hard-to-fit patients are often told they simply can’t wear contact lenses or presented with gas permeable lenses for a solution. Their eye condition makes contact lens wear challenging, to put it simply. Any of these problems will typically require advanced care beyond the scope of the standard general care optometrist. Who Is A Contact Lens Specialist? A contact lens specialist is an eye doctor who has taken an interest and developed a specialty contact lens focus to bring hard-to-fit patients relief no matter what sort of eye condition they have. 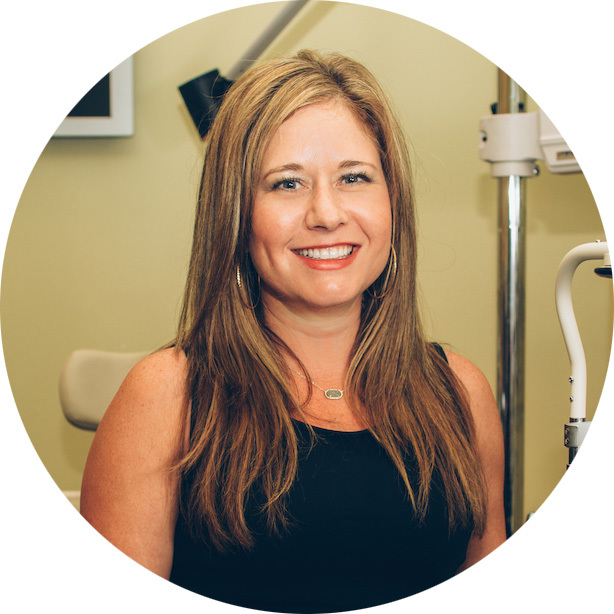 of welcomes all types of patients from children to adults who seek advanced contact lens solutions. While not every pair of eyes are considered as hard to fit, can identify and recommend a unique solution that best suits the patient’s visual needs. Whether someone needs a pair of eyeglasses, standard contact lenses, or specialty contact lenses, our aim is to bring your vision back into focus so you can live comfortably. Contact lens specialists begin as general care optometrists and then specialize after years of experience. Occasionally, some optometrists develop this niche early on and can help fit patients with difficult eye conditions. However, nearly all specialty contact lens eye doctors are optometrists and do not perform eye surgery, since numerous years of analyzing patients with different eye conditions and correcting their vision through custom-tailored contact lenses requires a level of commitment that most surgeons avoid. In addition to their years of experience treating different patients of various eye conditions, contact lens specialists use up-to-date contact lens technology to help diagnose and measure the health of the cornea — a vital piece of equipment for custom contact lens design. Scleral Lens Experts, Dr. Boeckman & Dr. O'Rear has researched more about the latest technology in contact lenses and options for treatment than other eye doctors to ensure every patient receives a quick, comfortable fit. At in , TX, we aim for a minimal number of trial fits, so every patient can quickly return to living their lives. How Do Contact Lens Specialists Treat Your Eye Conditions? If you have any corneal irregularity or visual disorder that prevents the use of contact lenses, schedule a consult with Scleral Lens Experts, Dr. Boeckman & Dr. O'Rear. The first step of any treatment is the diagnosis, which requires an eye doctor to review your medical health, analysis and ultimately devising a plan to treat the challenging eye conditions. Every contact lens specialist will start a consultation using diagnostic tools, digital imaging, and corneal topography to produce high-resolution images of your eye. 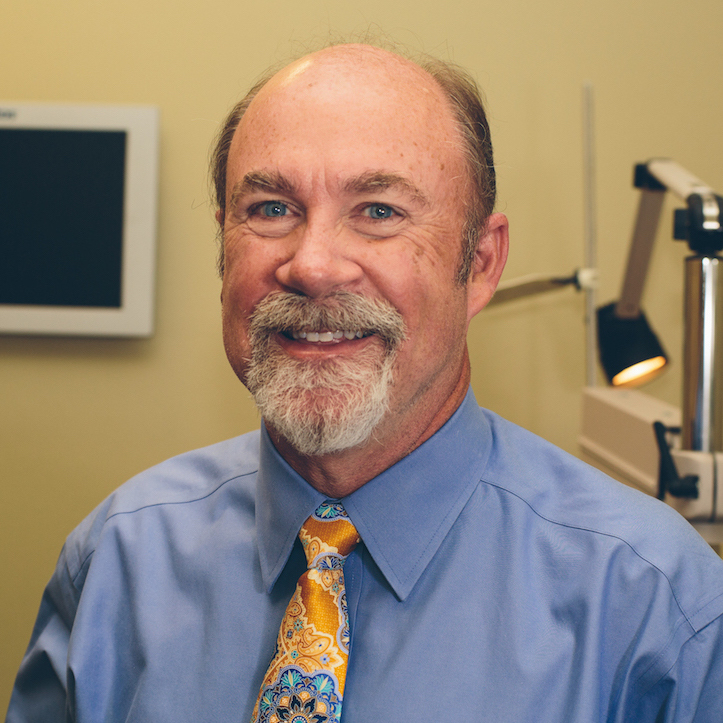 Details of the surfaces of your eye, the cornea, and even the optic nerve will be captured and Scleral Lens Experts, Dr. Boeckman & Dr. O'Rear will create a visual solution for your specific corneal problem. The most common specialty contact lens used are Scleral lenses. Ortho-K lenses are typically worn by children for myopia control or adults who want an alternative to discuss. Furthermore, scleral lenses are also recommended for patients with neurotrophic keratitis, aniridia, microphthalmia, SjÖgren’s syndrome, higher aberration of the eye, pellucid degeneration, injuries to the eyes and surgical complications. Also, the lenses can help people with eyes that are too sensitive for smaller corneal-type lenses like in the case of astigmatism. Your contact lens specialist may also recommend the use of soft multifocal lenses for your vision. These are contact lenses that children can wear to correct their eyesight and reduce the progression of nearsightedness. A general care optometrist can help with lots of eye problems but when there are complications or you find it difficult wearing contact lenses, a contact lens specialist is the right eye doctor to consult. If You’re Looking For A Contact Lens Specialist Near , , Of Is The Destination. Don’t let discomfort or eye pain turn your corneal condition into a bigger problem. Visit us today at to help select the right contact lens for you. will examine the issue with your eye and extend of the eye disorder or defect. With this, we will recommend the perfect contact lens that will help improve your vision. Above all, we offer high quality contact lenses at affordable prices. Irrespective of your pocket and eye condition, we have the ideal contact lenses for you. Contact us today to know more about our specialty contact lens services. The staff at our eye clinic, are available to attend to your visual needs to help guide you to achieving amazing vision.